Last night after dinner Jeffrey and I brought out the boxes of our Barbies and He-Man toys for Sarah Ann and Reece to play with! They were so excited! They spent an hour up there playing with them last night and an hour again this morning. I almost haven’t known what to do with myself and all the free time! 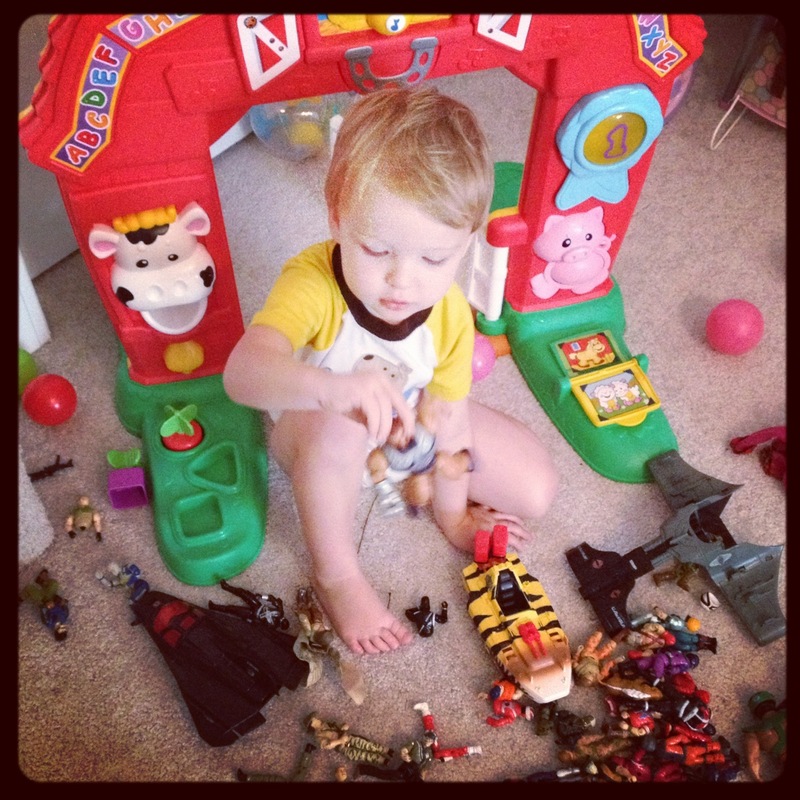 It was so fun for Jeffrey and I to go through our old toys and remember all our fun playing with them! 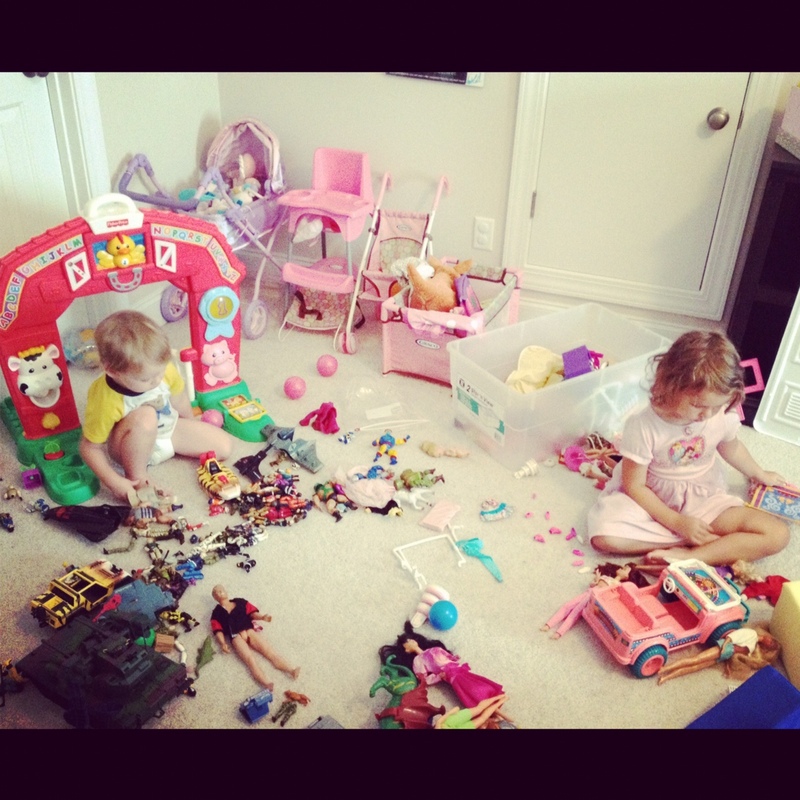 And now we can’t wait to see Sarah Ann and Reece enjoy the toys as well! …for disney movies! 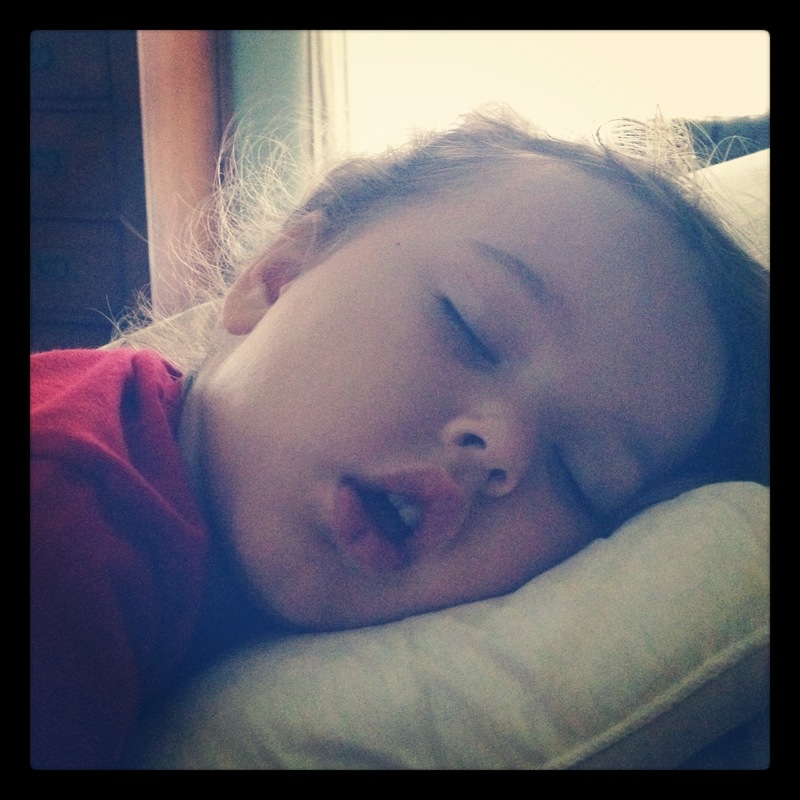 sarah ann woke up in the middle of the night on friday night with a fever, and she spent all day saturday in our bed. you definitely know that something is wrong with our princess when she doesn’t want to do anything but lay in the bed. so, she spent the entire day sleeping and watching disney movies–five to be exact–the princess and the frog, the lion king, enchanted, tangled, and mulan! we sure do love disney movies around our house, and i’m glad they made sarah ann smile while she was sick! and reecey didn’t mind cuddling up in the bed and watching some of them too! reece is still taking his antibiotic and is doing wonderfully, and sarah ann’s was all viral, but she seems to be on the mend today–so hopefully we will all be back to 100% soon! we hope that everyone has a great week! what a sweet morning view! i sure do love my babies! 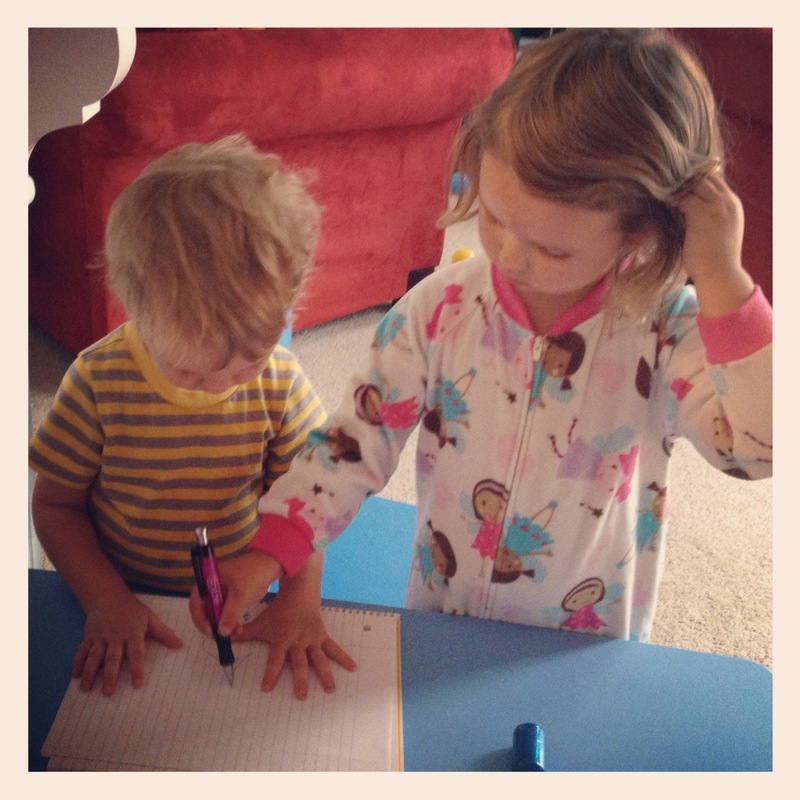 We have a new first in our house this week….strep throat! 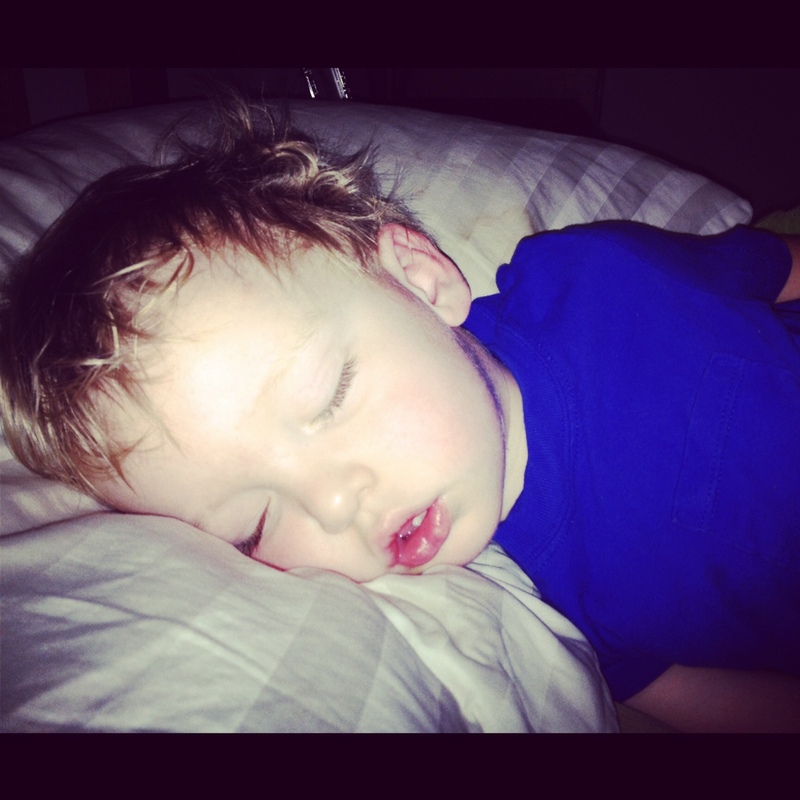 Monday night Reece woke up in the middle of the night with a fever, but he said that nothing was hurting. I decided to take him on in to the doctor Tuesday morning, because I always worry that he is going to get another ear infection. His ears were perfect, but his throat was yucky, yucky! 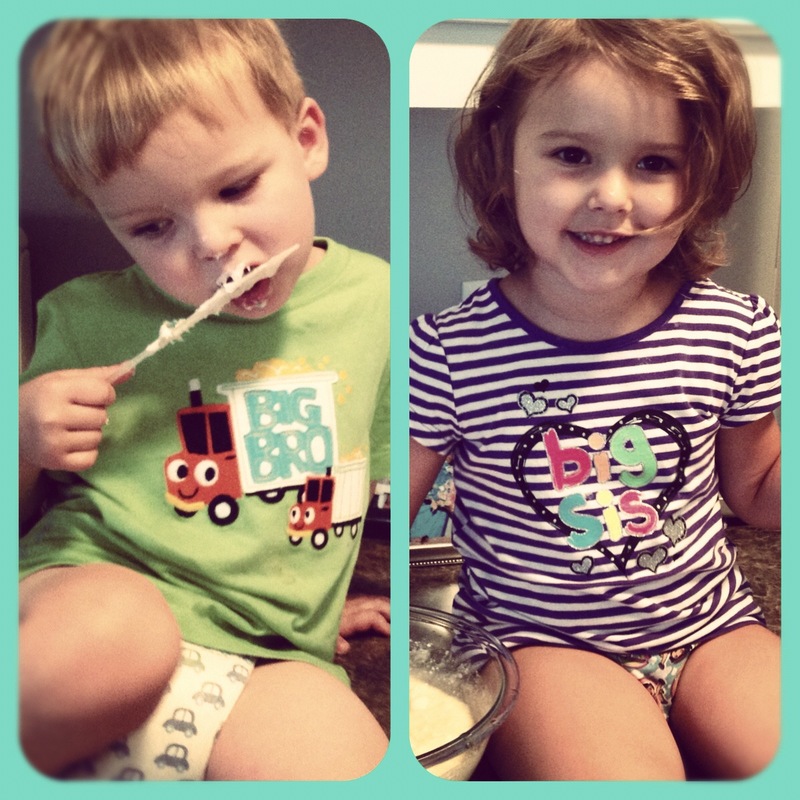 They did a strep test, and it came back positive very, very quickly! Poor Reecey has been such a trooper; he doesn’t even act like he is sick! He was such a tough little boy at the doctor. I am so thankful that his amoxicillin quicked in quickly, and I didn’t mind the extra cuddling last night when he slept in our bed! I am also so proud of the way Sarah Ann has handled him being sick and me being nauseous. She did a great job of playing by herself yesterday and using the iPad while Reecey and I caught up on some sleep. She has been so gentle with Reece and was a great helper at the doctor. 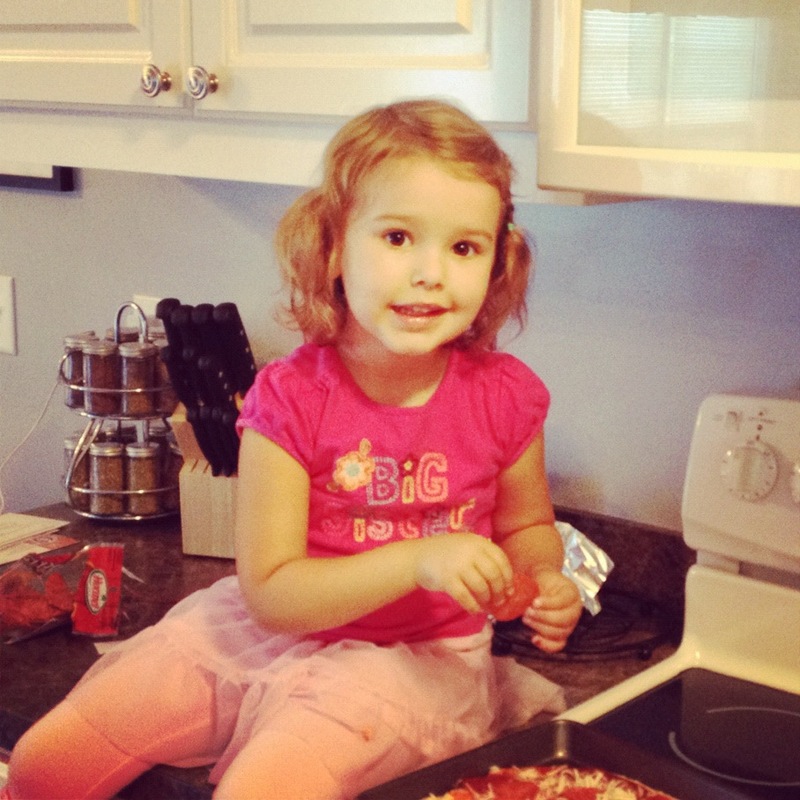 Some days being 3 and 1/2 can be really tough, but every day she is also showing me how she is growing up and maturing! She takes her big sister role very seriously! slushies from sonic…daddy loves to spoil us! 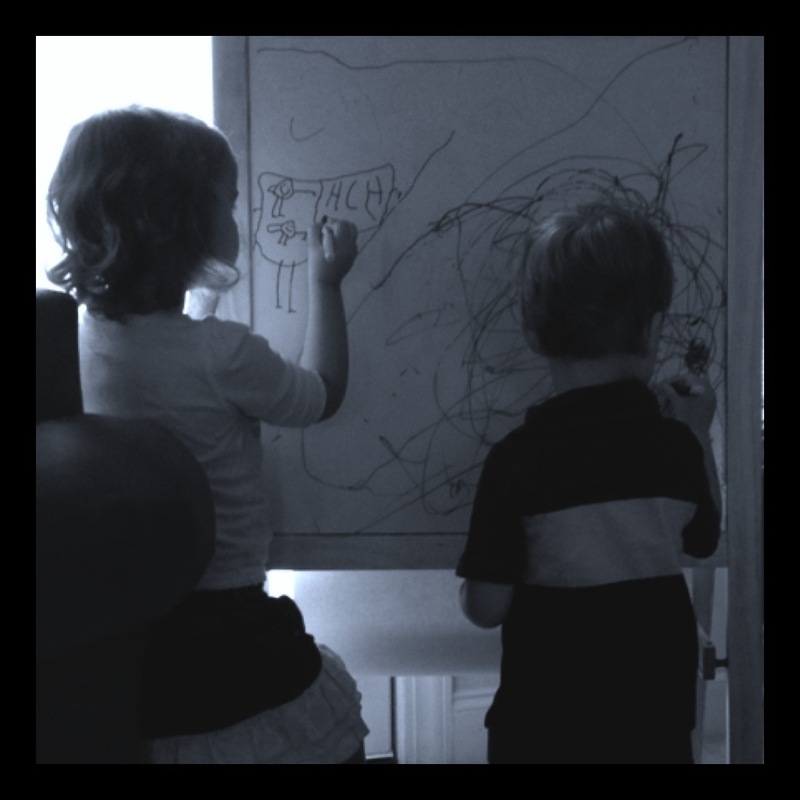 spending time with friends and family…and lots of fun playing! ladies night of worship at church…and book club with sweet friends! 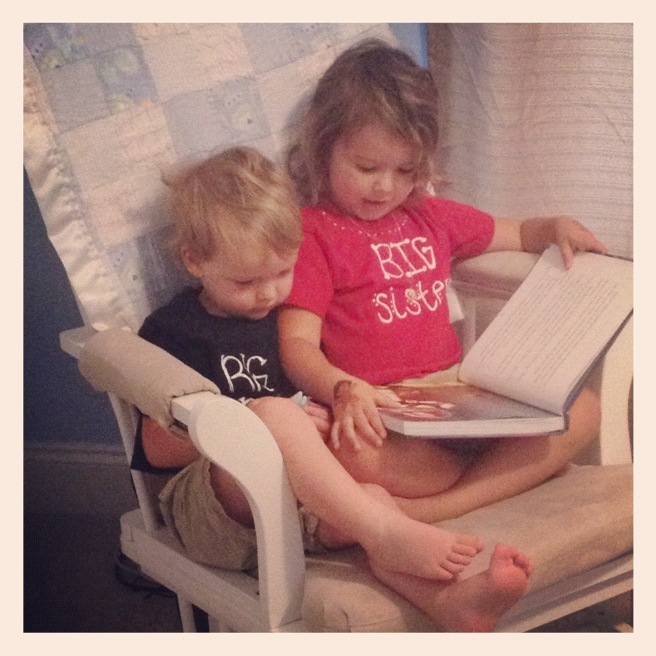 tom and jerry cartoons…the kids are obsessed! sleeping in during the summer…and staying up late too! yesterday sarah ann, reece, and i spent the day at isle of palms with nanny and pops. we had a great time playing in the sand, playing in the water, and eating yummy popsicles…that melted very quickly! reece can make a musical instrument out of anything, so he spent lots of time playing the drums on his buckets. and sarah ann, of course, can turn anything into a dance recital! we also saw a star fish and a baby crab that some other kids found and were showing off. it was such a fun day, and we can’t wait to go back again soon! we love the beach! 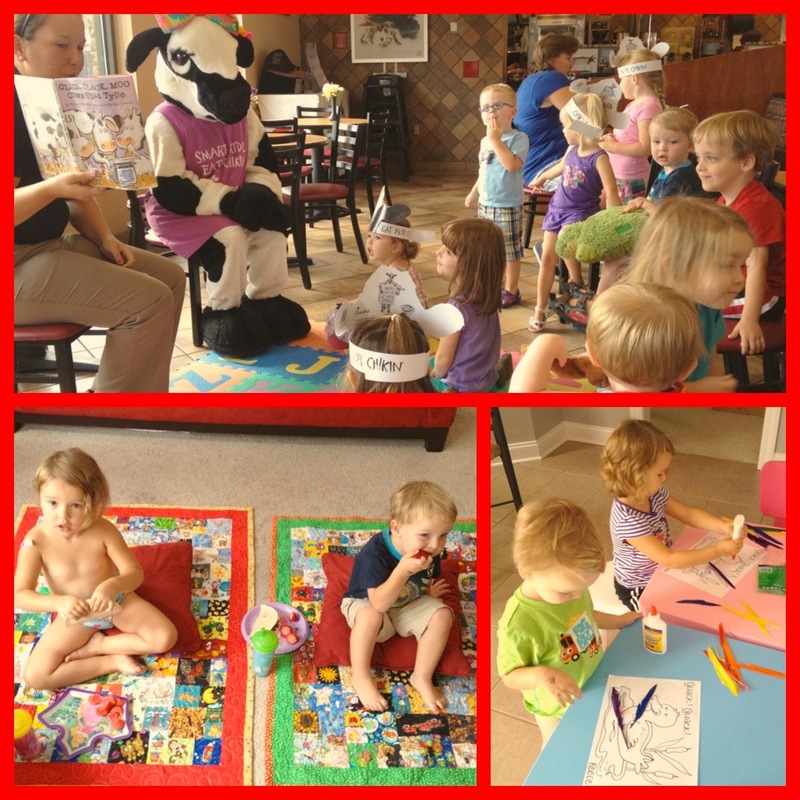 C: Story time at Chick-fil-a, eating yummy chicken nuggets, and dressing up like a cow for free food! I’m feeling pretty blah once evenings roll around, but I’m very thankful to be feeling really well during the mornings and early afternoons so that the babies and I can go out and make the most of this great summer! 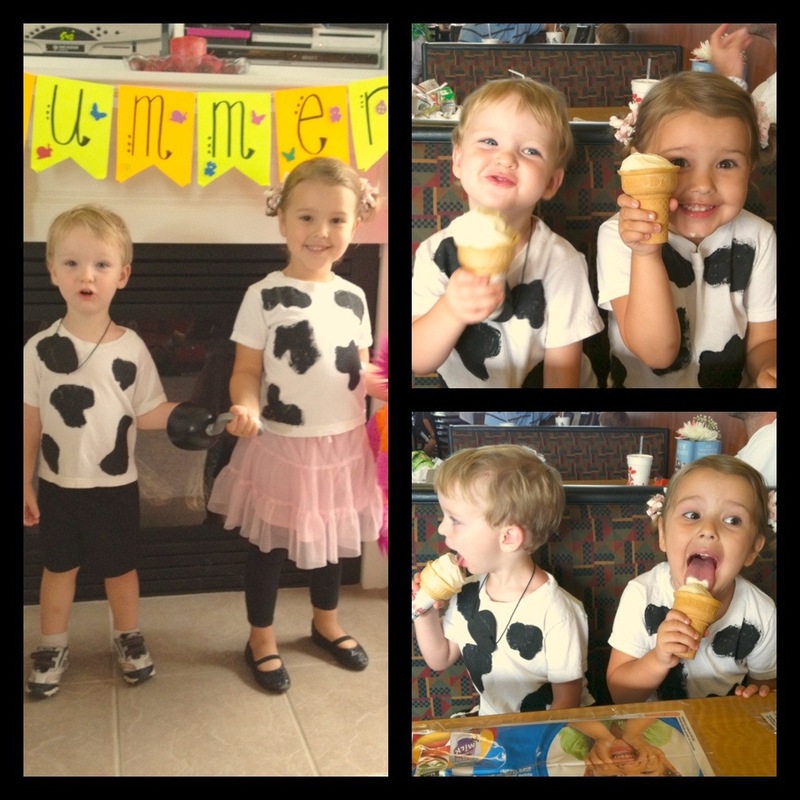 I’m sure we have watched way too much TV, slept a whole lot, and spent too much time being lazy…but we’ve also had lots of fun out and about, spending time with friends, and enjoying this sweet, sweet summer with a wild 2 year old and a silly 3 1/2 year old! 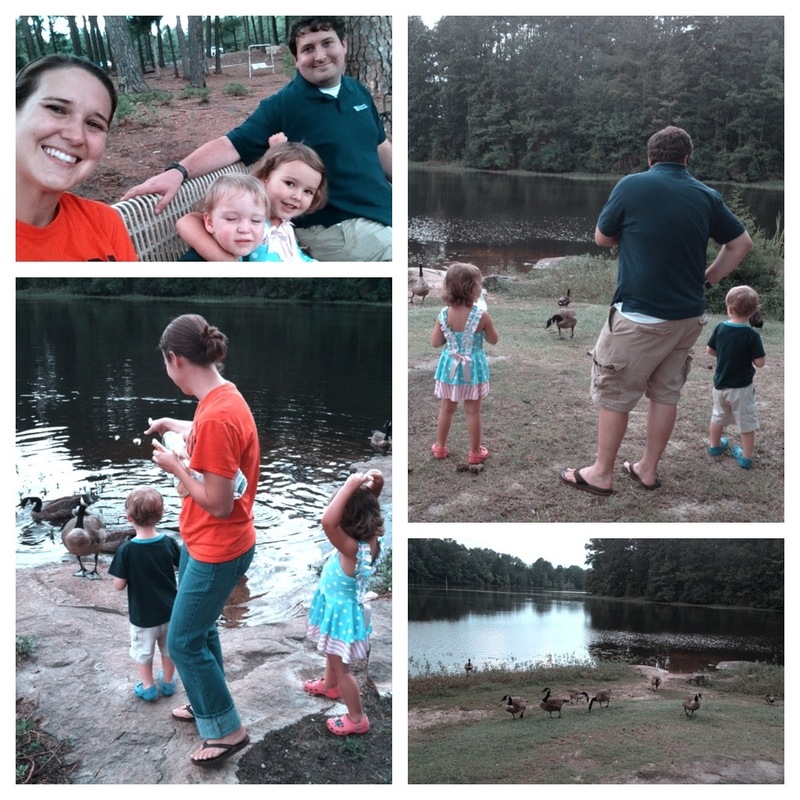 Wednesday we made a trip to Edventure after story time at Chickfila. 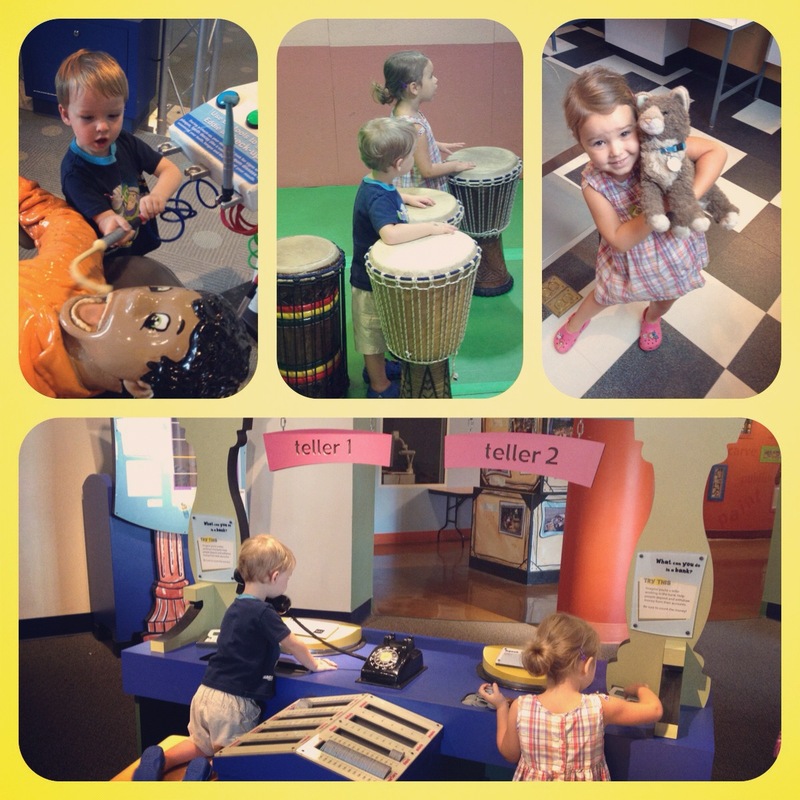 Sarah Ann and Reece had a great time playing, learning, and exploring. They really liked the new Moneyville exhibit and spent a lot of time pretending to be bank tellers. 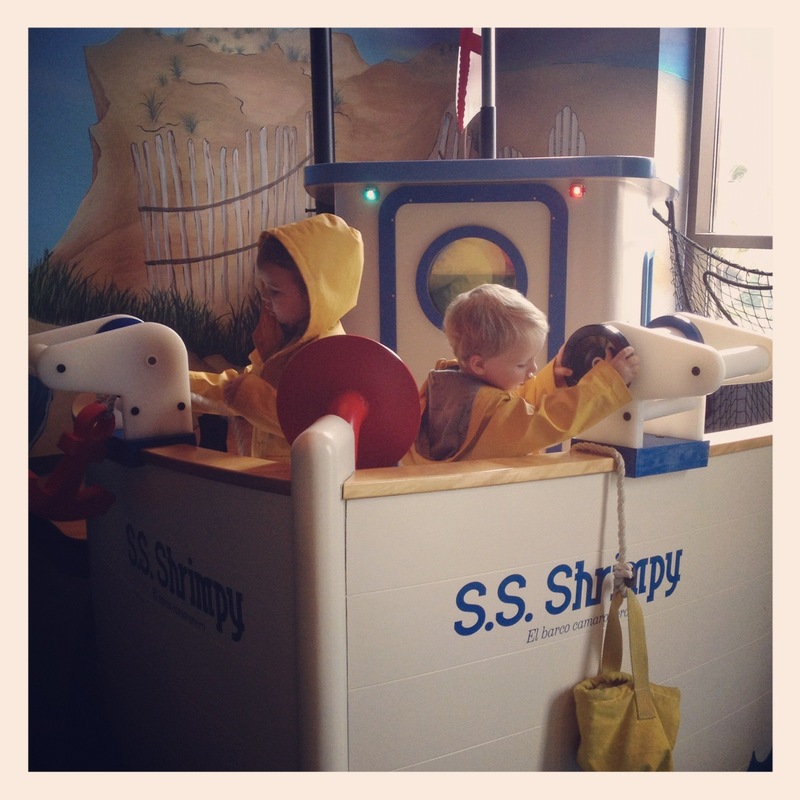 We also had the toddler room to ourselves for a little bit, and they loved the boat! And before heading home, we made a trip to the WaterWorks exhibit outside. Reece loved climbing to the very top of the tower, and Sarah Ann really enjoyed playing with the boats in the water. 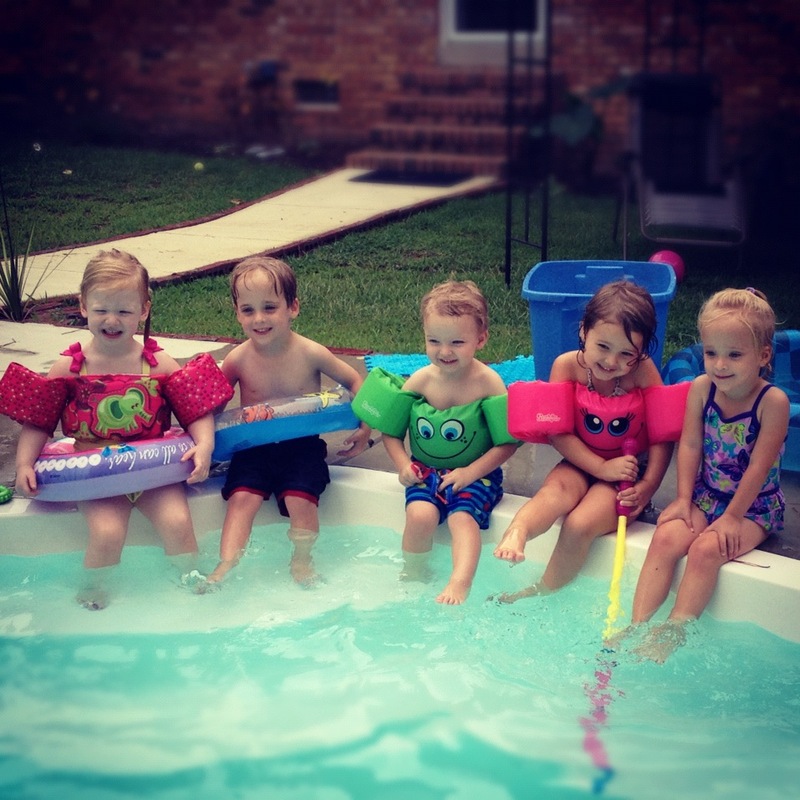 Thursday and Friday we had two playdates at Nanny and Pops’ pool. 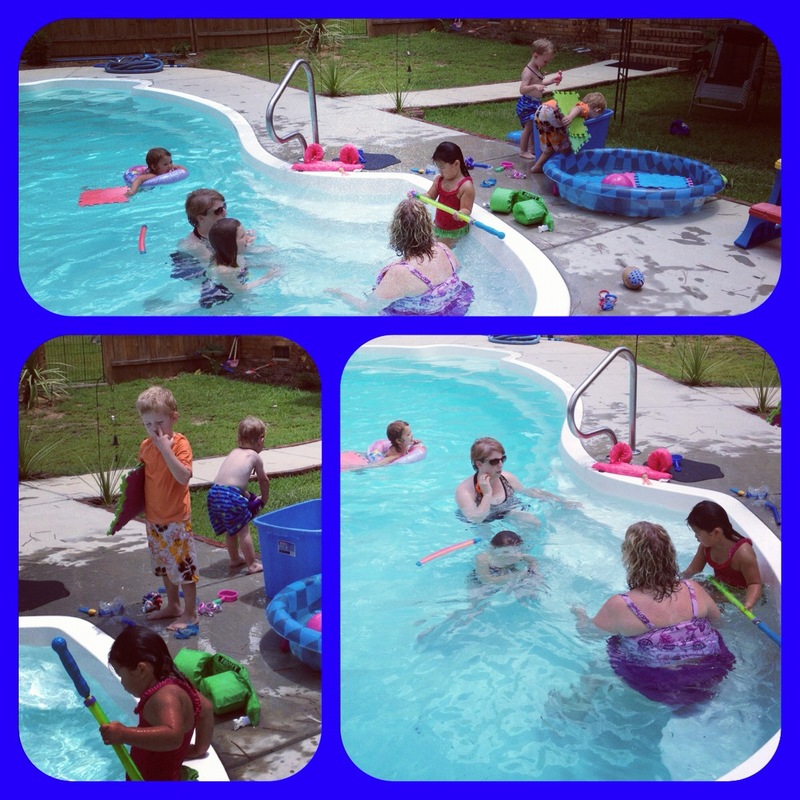 We loved swimming and spending time with our friends. Sarah Ann did an incredible job of wearing her puddle jumper this week and swimming all over the pool by herself! I’m so thankful for a fun week with my sweet babies, and now on to enjoy the rest of this wonderful weekend! Happy weekend, everyone! We are so happy to announce that Baby Broadwell #3 is on the way! Our newest addition is due to arrive around February 13th! 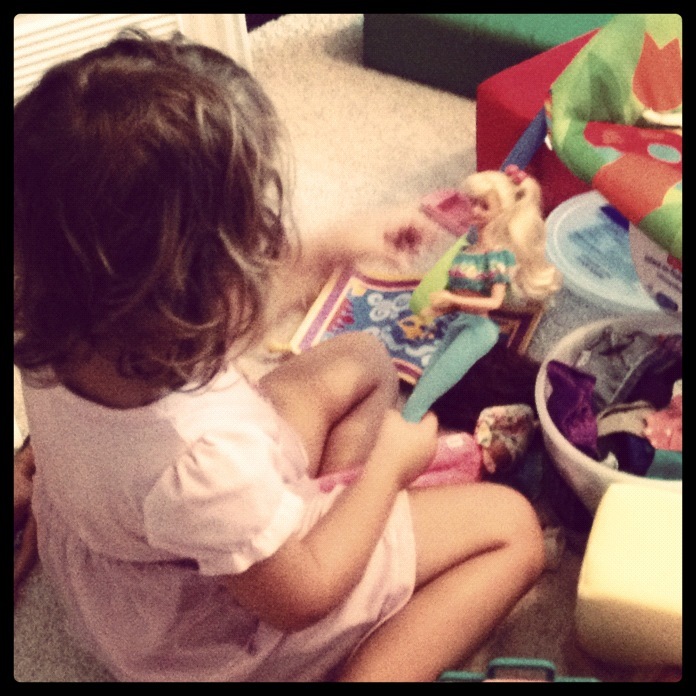 Sarah Ann is beyond excited–she asks me everyday if it is time for the baby to come yet. She gives my tummy hugs and kisses all the time. I usually try to take a little nap while Sarah Ann has her quiet time, and Reece is sleeping. Sarah Ann has been so sweet to bring me a blanket, read quietly on the floor, and cuddle up with me while I rest. Reece has no idea what is coming yet, but he is very excited to tell people that he is going to be a big brother! He was very concerned about me when I got sick the other night before bed time. He was a little wound up, but he immediately calmed down and gave me the sweetest cuddles before I put him in the bed. I am feeling pretty good in the morning and afternoons. Luckily the nausea doesn’t really set in until the evening, and Jeffrey is, of course, so very helpful from the moment he gets home until I collapse in the bed. And oh my goodness, I forgot about how sleepy I would be at first! I’m pretty sure I could sleep all day and all night long! The next few months are going to bring about lots of changes and rearranging and resettling as we prepare for Baby Broadwell #3’s arrival, but we are so thankful for this sweet little blessing. He or she is such a sweet reminder of God’s faithfulness, His perfect timing, our desires to trust Him, and of His precious work in each one of our lives.